Created by the residents living in the areas surrounding the Red River, the art of water puppetry is unique to the Vietnamese culture that you should watch once visiting Hanoi. This special art was originally performed by the rice farmers in the flooded paddy fields for centuries, and is handed down from generation to generation. Fundamentally, this contains colorful wooden puppets manipulated by the bamboo wooden sticks which are hidden beneath the water. 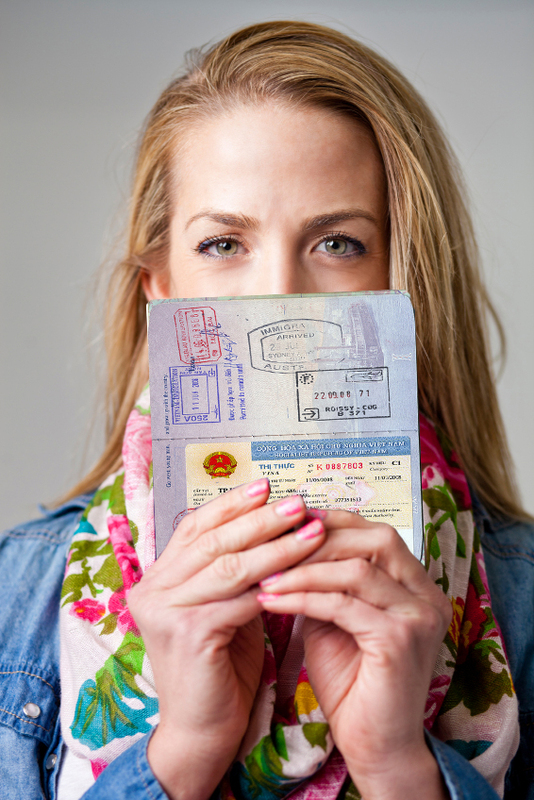 They are controlled by artists to demonstrate traditional tales of Vietnamese as well as daily life. 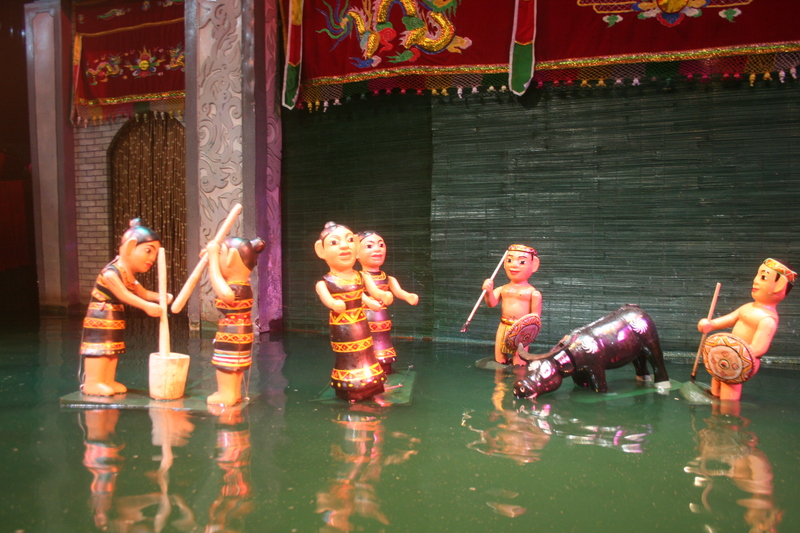 These water puppets will act like actors in the water stage combined with special effects including smoke and mini-fireworks, and the traditional music background played by old folks. The most famous water puppet show in Hanoi is located at the Thang Long Water Puppet Theatre located at the north-east end of Ho Hoan Kiem (Lake of Restored Sword) and the daily show times are 5.15 pm, 6.30 pm and 8 pm. The counter closes at 6.45 pm to 7.30 pm. The seat price for a water puppet play is very cheap, just about 40,000 VND (US$2.5) for the first class seat and 20,000 VND for the second class seat. Since the cost is very cheap, it is recommended for you to book the ticket in advance if you want to keep your seat. The Water Puppet Theater is one of the must-see destinations that you should stop-over within your Hanoi trip. Thang Long Water puppetry is a traditional art form with extraordinary culture features of Vietnam. It came to existence, developed and diversified over a thousand years ago in the Red River Delta. Due to the specular performances in waist high water, Thang Long water puppetry art is very well-known not only nationwide but worldwide as well. The performance that I attended lasted for one hour and consisted of 17 short sketches depicting village life, agriculture, harvest, dances of legendary creatures and a re-enactment of the Legend of the Restored Sword of King Le. Since the price for a seat in the theatre is usually very cheap, you are advised booking ticket beforehand through the box office or through a travel agent if you don’t want to wait in the long queue and come back home without watching the performance of water puppetry in Hanoi.